Milton was born and raised in Chengdu, China, and came to the U.S. as part of an exchange program in high school. He returned to the U.S. for college, where he earned his Master of Architecture from Kansas State University. 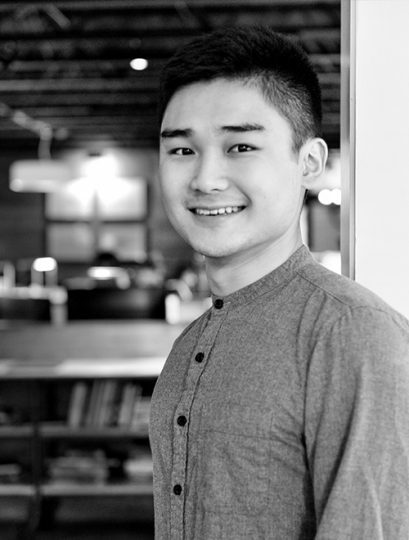 Before joining us, he interned with LPAS Architecture + Design in Sacramento, California, and Tianhua Architecture in Chengdu. A designer to the core, his mantra is that design improves the quality of life. He is part of our commercial architecture team and is currently working on restaurant design, office design, and multi-family living design. He has worked with glass, metal, and jewelry design in addition to architecture. In his free time, he enjoys spending time with family and friends, road trips, and photography.